As I’ve been in Haiti this week, the thought of “one by one” has come to mind. 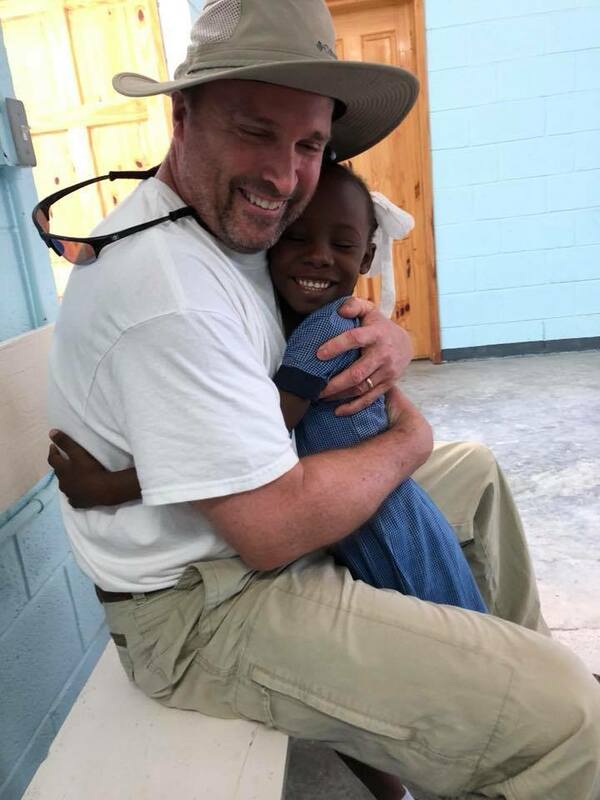 I’ve watched the children and their parents as they work hard to create a better future for themselves, I’ve watched the churches and the clinics reach out to the communities who are in such desperate need and find ways to give hope and love. It hit me this week as we were digging holes, pouring concrete, and painting boards; the miracles of Jesus do not typically happen overnight. It is a slow and steady process, with the expectation from Him that we work hard, be patient, and listen to Him. One by one, little by little, miracles are formed, lives are changed, and people are saved. This realization gave me a much deeper appreciation for the work we were doing, and the impact we would have for future generations. Although we often don’t get to see immediate results on our investments and time, we remember that there is a much greater picture. For this trip, that came about when Pastor Leon, who started this ministry over 30 years ago, spoke to us last night about how the organization got started. What was 34 men originally gathered together for bible study on Wednesday nights has now become 4 school campuses, 2 clinics, clean water at every site free of charge to the community, and over 1,500 children getting a very good education to prepare them for college and good jobs in the future. It is not the food today that will save someone, it is the investment in tomorrow. This means that each day, the little things that seem so mundane and insignificant are really the things that build the beautiful picture of our lives. Brad meeting his sponsored child for the first time. 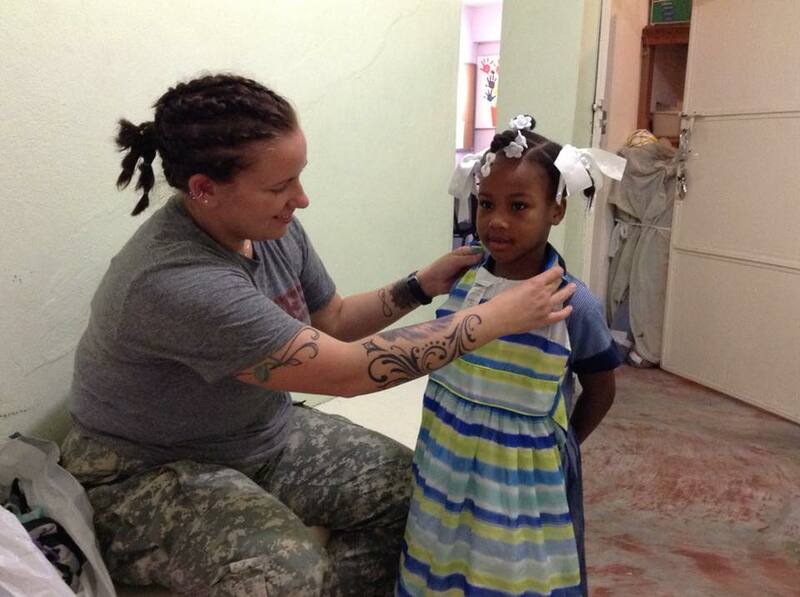 Robyn with one of her sponsored children.